Unique, playful, and fun. Three attributes to describe our littles, but also a perfect fit for LuLaRoe's first kids shirt—the Sloan tee. 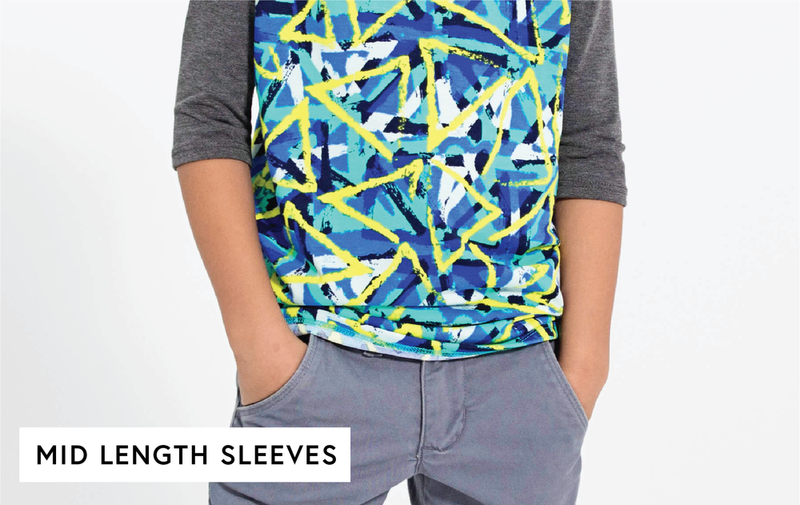 This versatile shirt is designed for boys and girls alike. It’s a soft and durable knit baseball tee, that comes in a wide variety of colors and prints. And its contrasting raglan sleeves are occasionally mismatched for added fun!